• Welcome to your midweek edition of The Purge and welcome to ‘Girls’, the new single from British pop starlet Rita Ora. 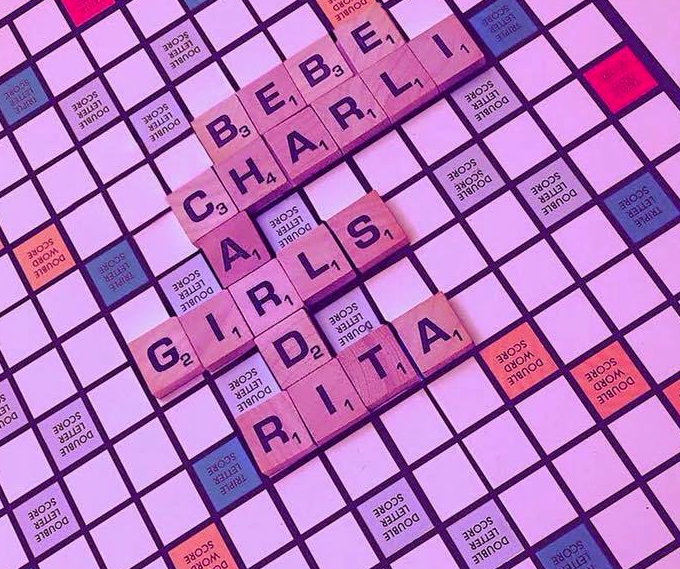 To be released on Friday, the track features the extra vocal spice of Cardi B, Bebe Rexha and Charli XCX. More details on it expected later this week. • A number of new songs doing the rounds at local radio so far this week, including the previously mentioned new Jess Glynne single ‘I’ll Be There’, the new Marshmello/Juicy J/James Arthur collaboration ‘You Can Cry’, plus Post Malone’s ‘Better Now’ and the new Trove Sivan single ‘Bloom’. We’ll bring you a more comprehensive wrap over on our FACEBOOK page tomorrow afternoon. • Former pop starlet Bonnie Anderson has been confirmed as the new kid on the block. Well, when we say ‘block’, we mean ‘Ramsay Street’; her management team at Ralph Carr yesterday confirming that she’ll be joining the ‘Neighbours’ cast in the role of Bea Nillson, the niece of character Susan Kennedy. Cross fingers this leads to more music from the Melbourne-based songstress in the future. 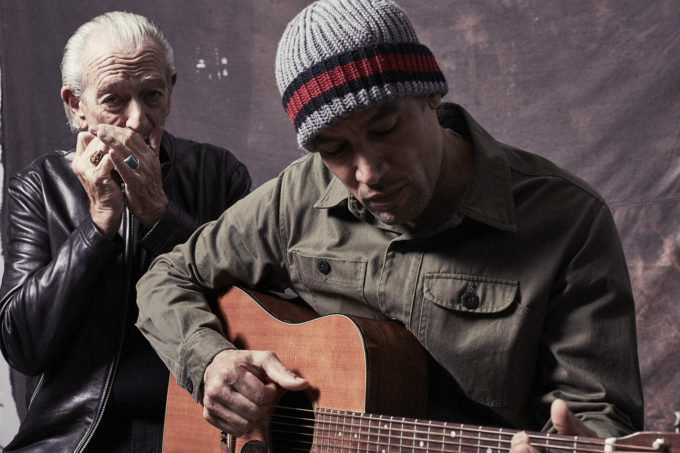 • With their latest collaboration ‘No Mercy In This Land’ now in the stores and a headlining slot on the now sold out Splendour In The Grass line-up, Ben Harper and Charlie Musselwhite have confirmed they’ll perform a series of headline shows when they’re on the ground here in July. The lads’ local commitments kick off with a show at Hamer Hall in Melbourne on July 11. From there it’s on to the Thebarton Theatre in Adelaide on July 14, the Perth Concert Hall on July 16, Canberra Theatre on July 19 and finally the Sydney Opera House on July 22. A Live Nation pre-sale kicks off at midday tomorrow before general tickets hit the sales desk on Friday at 1pm. • To celebrate the release of the new Arctic Monkeys record ‘Tranquility Base Hotel & Casino’ this Friday, the band has announced a very special pop-up store that will open on Friday in Sydney. The store (located at Golden Age Cinema & Bar in Surry Hills) will offer up “unique and limited album and merchandise items”. The boys are also screening five of their favourite films at the same venue across Friday and Saturday. The pop-up store is open from 11am ’til 8:30pm this Friday and Saturday. • And Queens Of The Stone Age’s upcoming Australian visit has just grown slightly, with confirmation of second and final Sydney and Melbourne shows on their ‘Villains’ tour. The band will now play successive nights at Hordern Pavilion in Sydney (the sold out August 31 gig and the new September 01 gig), as well as successive nights at Melbourne’s Margaret Court Arena (the sold out September 07 gig and the new September 08 show). Pre-sale tickets are on sale now until 10am AEST today, before general tickets go on sale at midday AEST today.